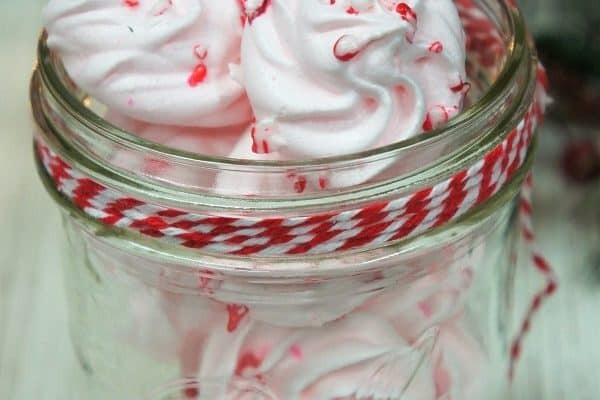 This white chocolate peppermint popcorn is a wonderful treat to make during the busy holiday season. 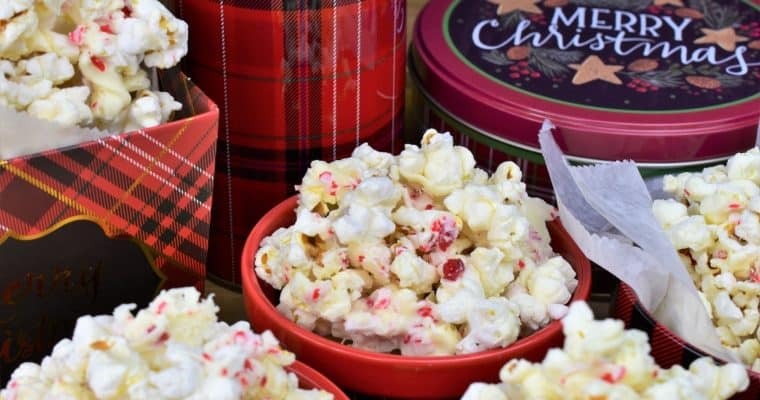 In this recipe, the popcorn is covered with delicious white chocolate and it’s slightly minty with a touch of crushed peppermint candy. It’s really easy and quick to make too. 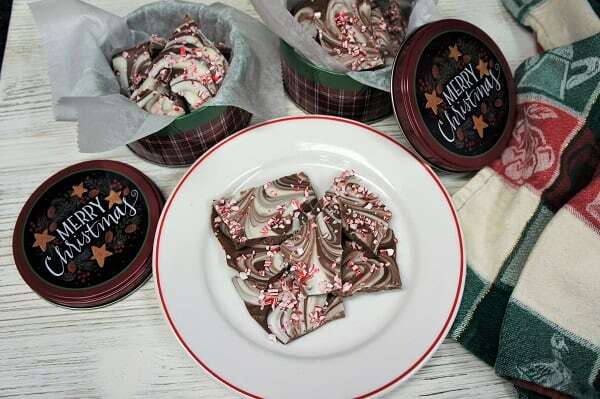 Actually, the hardest part of making this snack is keeping everyone away from the popcorn until you can finish. 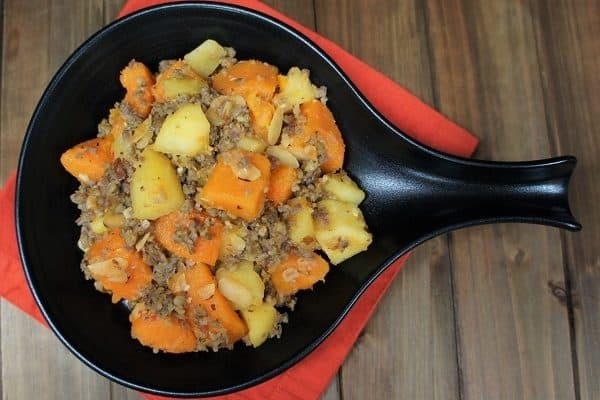 Mashed potatoes are a classic side dish; they’re a staple for sure on your holiday table and comfort food at its best! 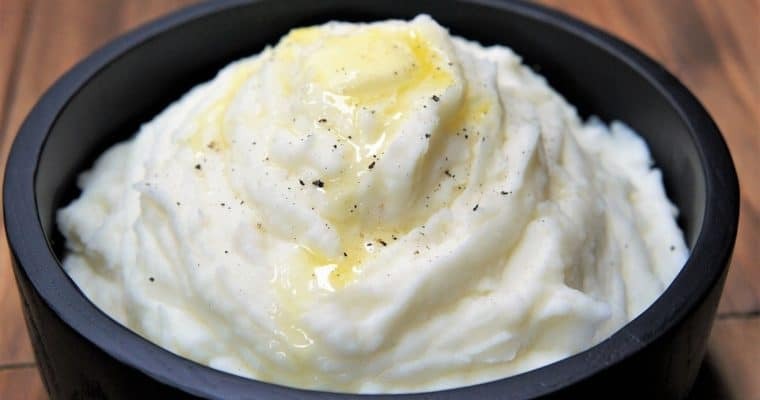 They’re pretty easy to make too, and in this recipe you’ll find simple tips to make the best mashed potatoes! 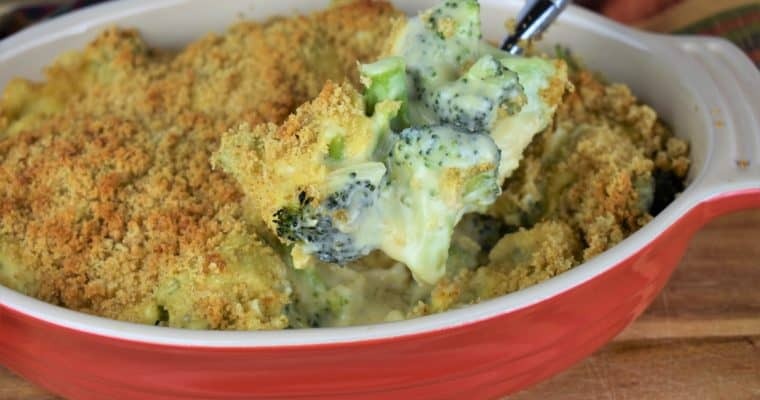 This broccoli cheese casserole is easy to make and perfect for Sunday dinner or a holiday feast. We use, a simple, steam-in-the-bag broccoli and pair it with a homemade cheese sauce. 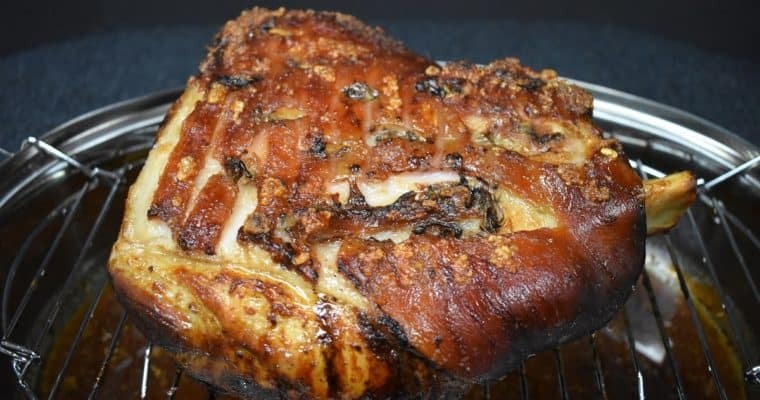 Then, it’s topped with buttery breadcrumbs and baked until golden and bubbly. 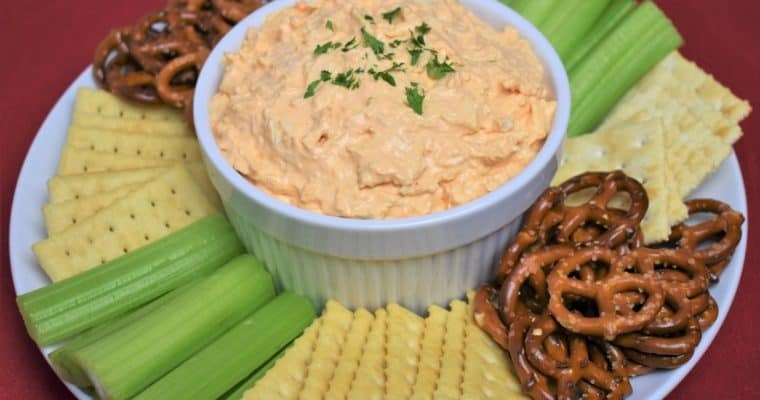 This cold Buffalo chicken dip is an easy, no fuss appetizer that’s great for parties or game-day festivities. Shredded chicken breast is combined with cream cheese, sour cream, spices and plenty of hot sauce. If you want a simple appetizer, this hot spinach dip is really easy to make and comes together quickly. Take some help from the market by using frozen creamed spinach, instead of starting from scratch. 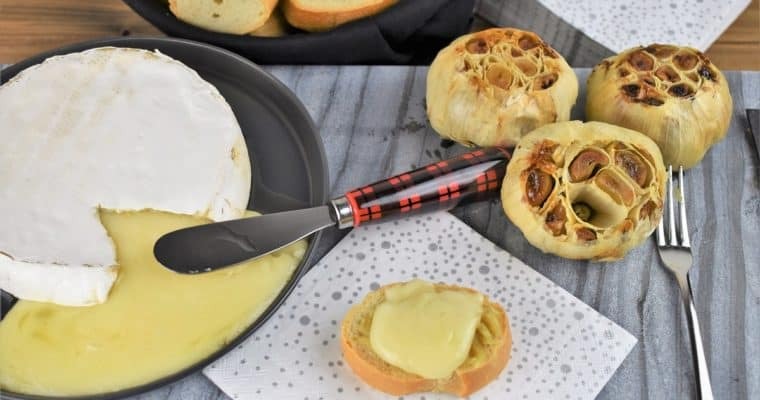 Add some spices, mozzarella cheese and bake. 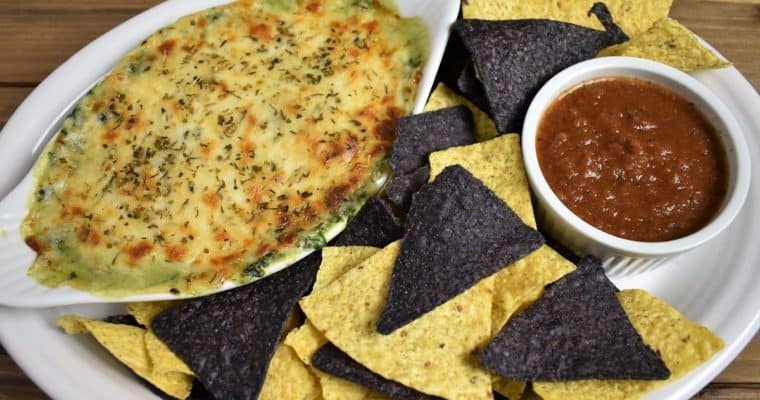 Serve the spinach dip with tortilla chips and salsa.